Back again for another pop-up! 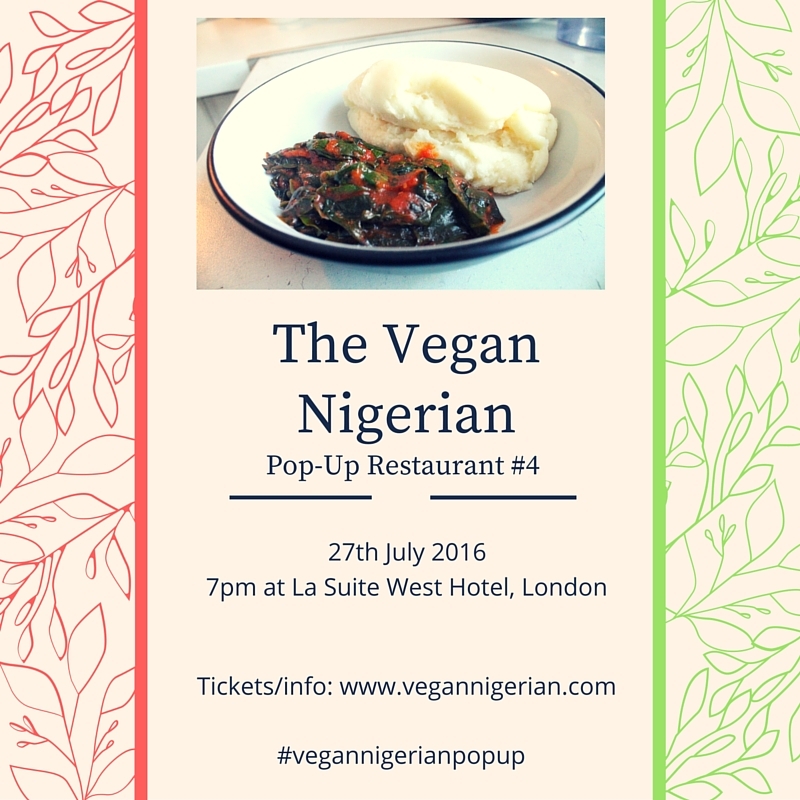 This time, we're going traditional with the main meal, serving up the Yoruba classic: iyan (pounded yam) and egusi. Whether you're familiar with this dish or you're scratching your head wondering what in the world it is, I invite you to come along and experience the wonderful taste explosion that awaits you. All the best with the event.